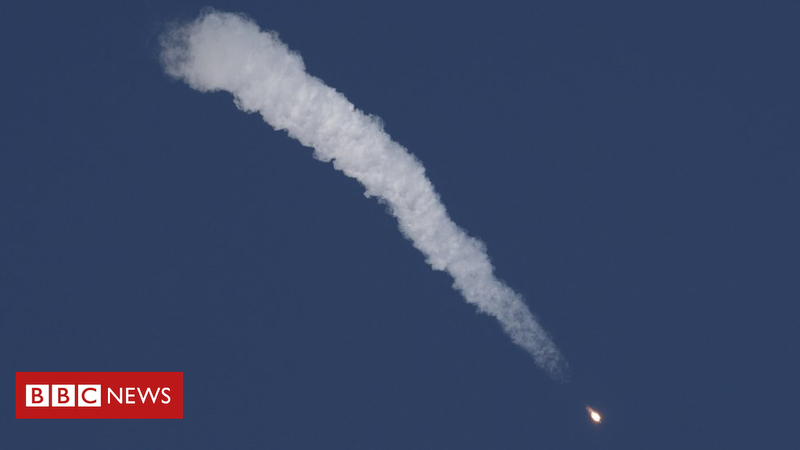 The onboard astronauts were certainly aware that something was not right because they reported feeling weightless when they should have felt pushed back in their seats. The escape systems are tested and ready for exactly this sort of eventuality. It would have been an uncomfortable ride back to Earth, however. The crew would have experienced very high gravitational forces. There is already much discussion about the current state of Russian industry and its ability to maintain the standards of yesteryear. Whatever the outcome of the inquiry, this event will only heighten those concerns and will lead the US in particular to redouble its effort to bring online new rocket systems, which have been in development. These vehicles are set to make their debut next year.